Their rhythmic groove and interaction naturally inspires audience participation which has become a staple of their performances. 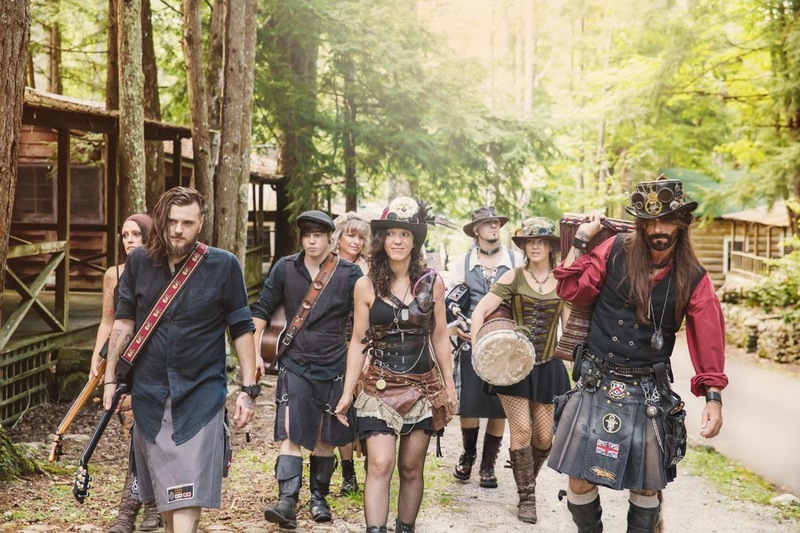 From the beginning the band has embraced its Celtic heritage and meshed the traditional music of Scotland and Ireland with their own bold blend of mainstream rock, mountain drumming and Appalachian blues to produce a truly unique sound that has a universal appeal! 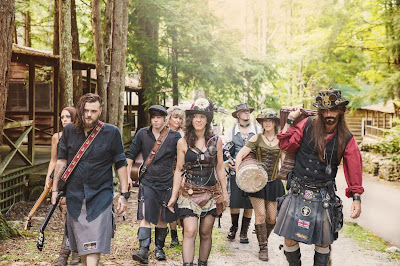 Dubbed “The Eclectic Steam-Punk Partridge Family in Kilts and Corsets” and “The Appalachian Fae”, this band is REAL family!! !